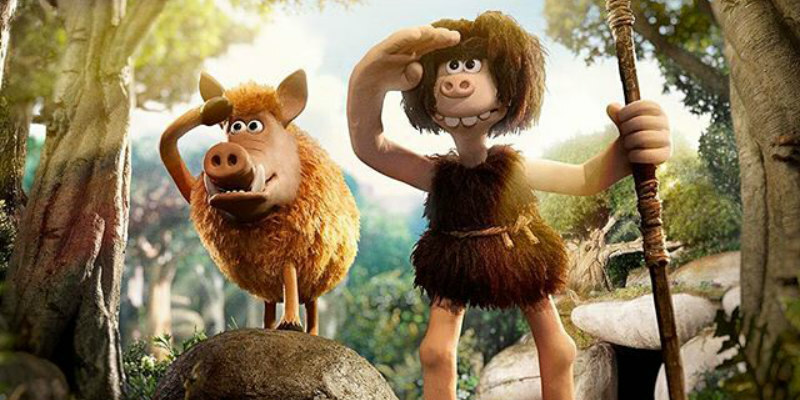 A new trailer and poster have arrived for Aardman's upcoming prehistoric romp. 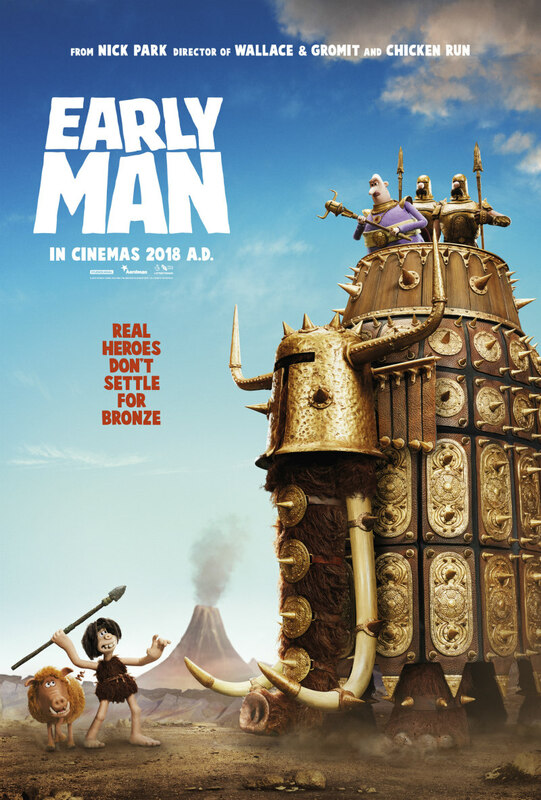 The creators of Wallace and Gromit and Shaun the Sheep, Aardman Animation return with Early Man, which follows the exploits of caveman Dug, voiced by Eddie Redmayne. Other voice talent includes Tom Hiddleston, Maisie Williams, Timothy Spall and Richard Ayoade. Early Man is currently still filming, but a UK/ROI release date is set for January 26th 2018.